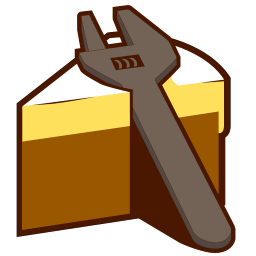 Cake Build addon for Amazon CodeDeploy. Cake Build addon for optimizing images. 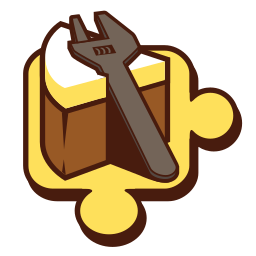 Cake Build addon for Amazon Lambda. Cake Build addon for calling CakeBoss agents.